At Simonik Moving & Storage, Inc., we are not only international movers, but also a worldwide leader in providing International Relocation Services to all points throughout the world. We are proud to be an agent for Allied Van Lines and a Registered International Mover. Our advanced training and investment into the proper equipment assures that your international relocation will be coordinated and handled in the most professional manner. Our advanced knowledge as international movers will provide you with a smooth, stress-free transition to your new country. We have a wide range of international moving services to best suit your relocation needs, from full-service packing and crating to vehicle shipping and destinations services. We even assist with customs clearance and can provide storage options at your overseas destination. We are trusted international movers who are dedicated to providing the highest-quality service for every overseas relocation. Whether you are moving your business, home, employees or military and government personnel, Simonik Moving and Storage can provide you with a customized international relocation solution. 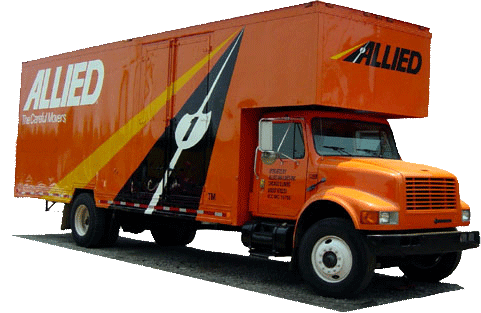 We work hand in hand with several forwarders, including Allied International, who is the largest relocation company in the world. This allows us to provide you with competitive pricing and experienced knowledgeable people at your new destination. To learn more about our capabilities as international movers, contact us today. Or, fill out our easy-to-use online quote form now for your free moving estimate.